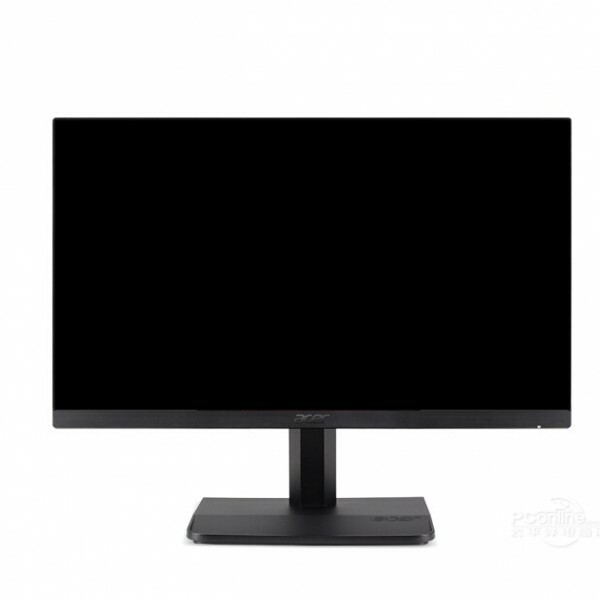 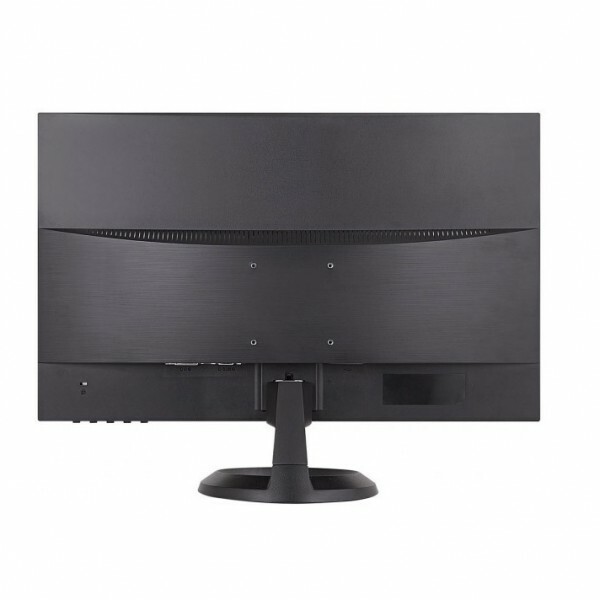 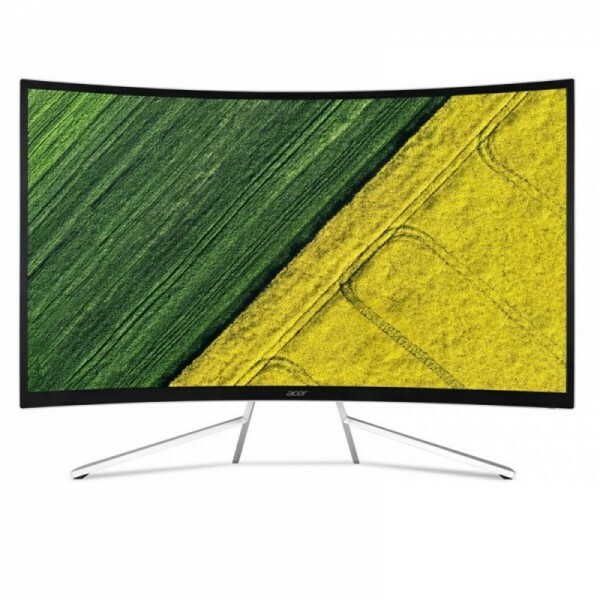 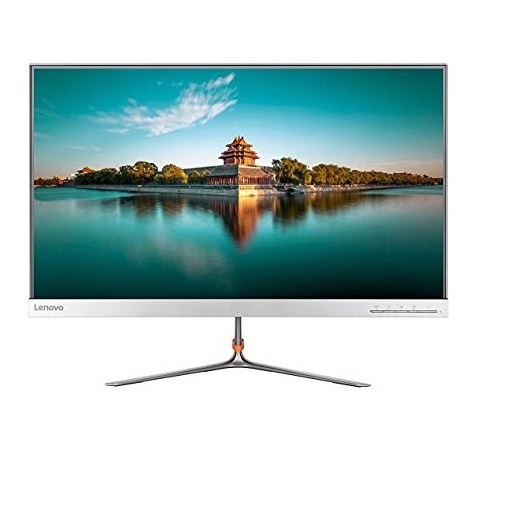 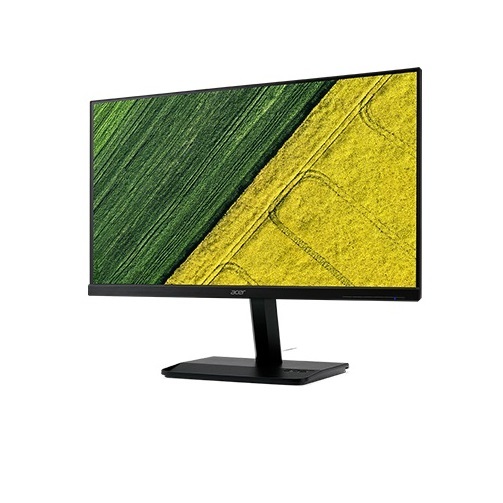 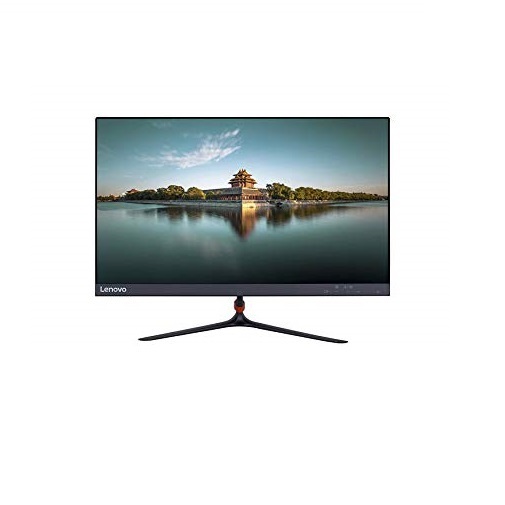 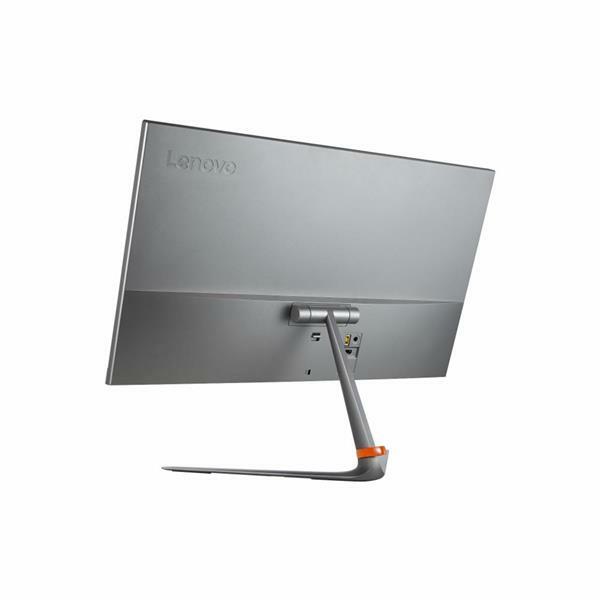 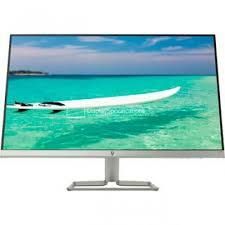 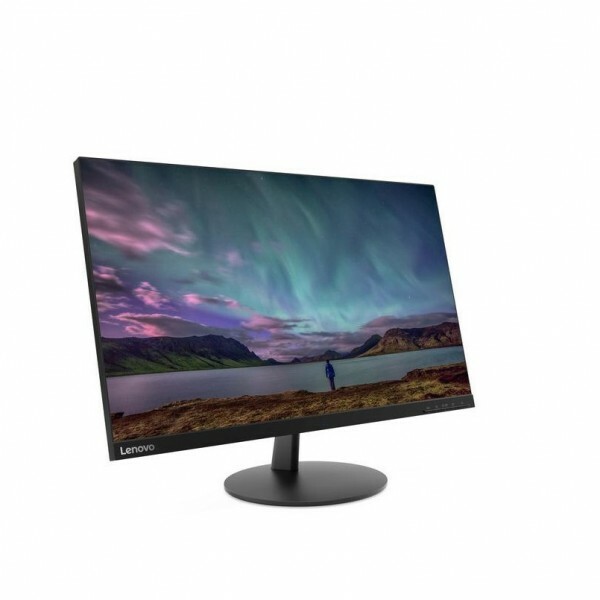 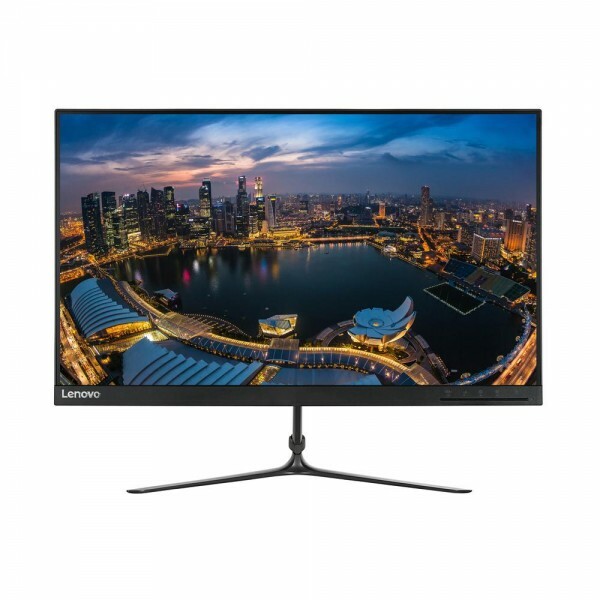 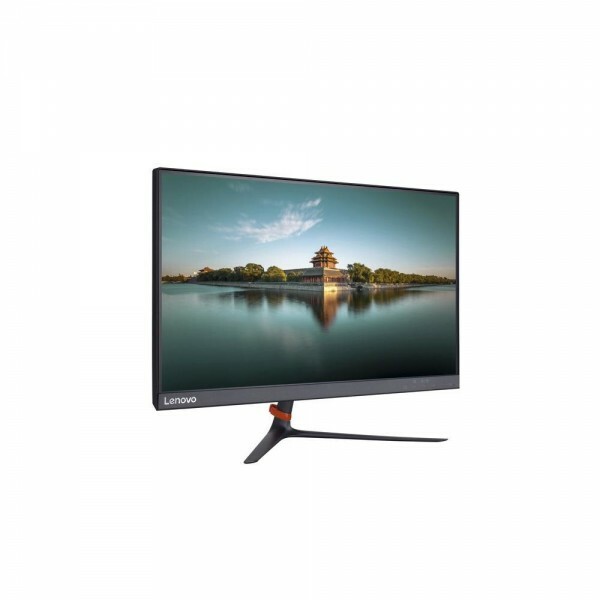 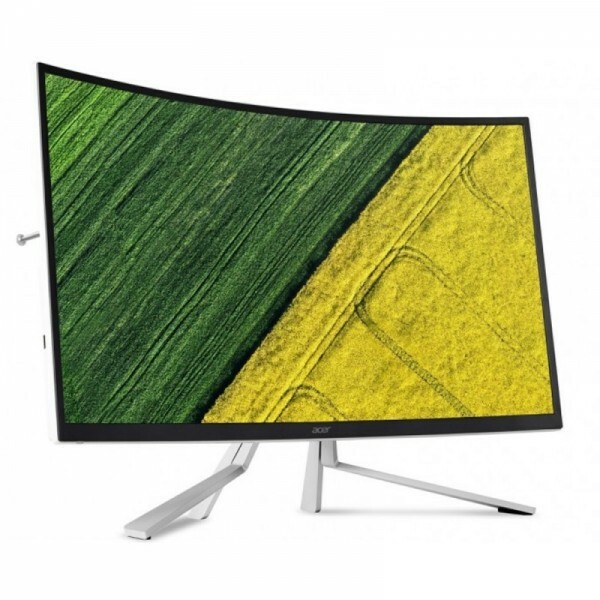 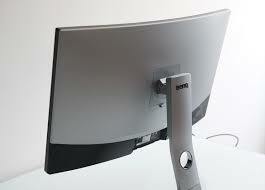 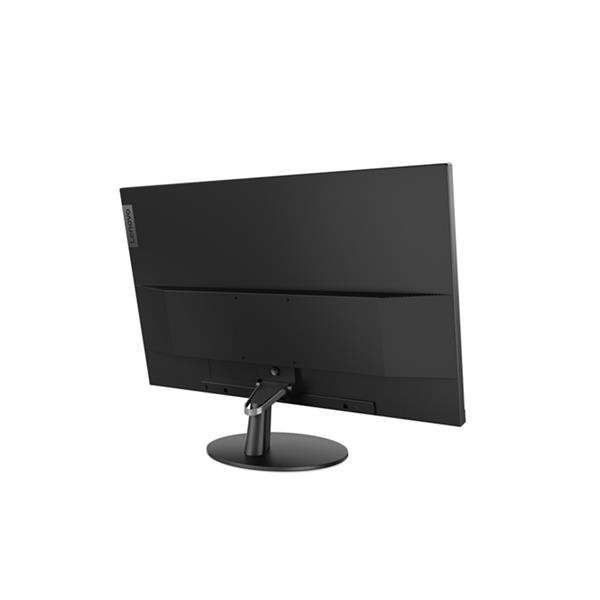 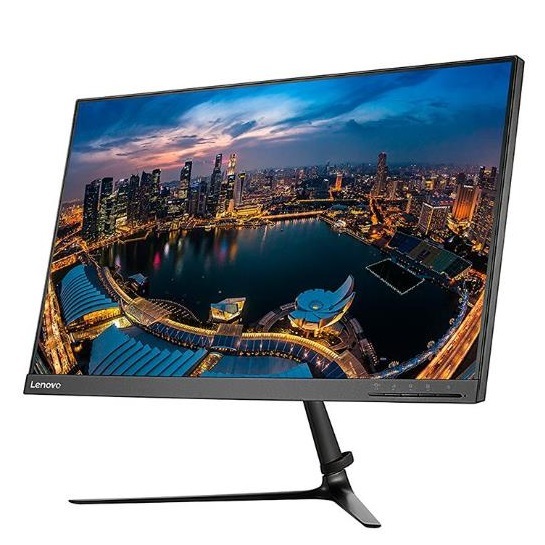 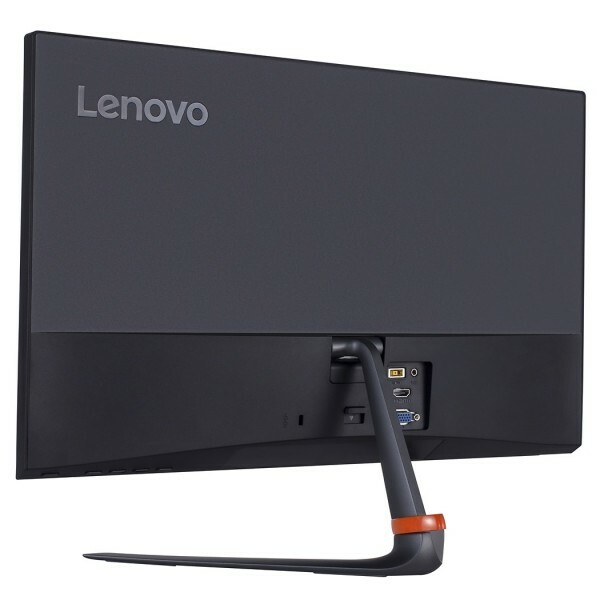 The Lenovo LI2264d Wide monitor is simple and gorgeous with its borderless and slim look. 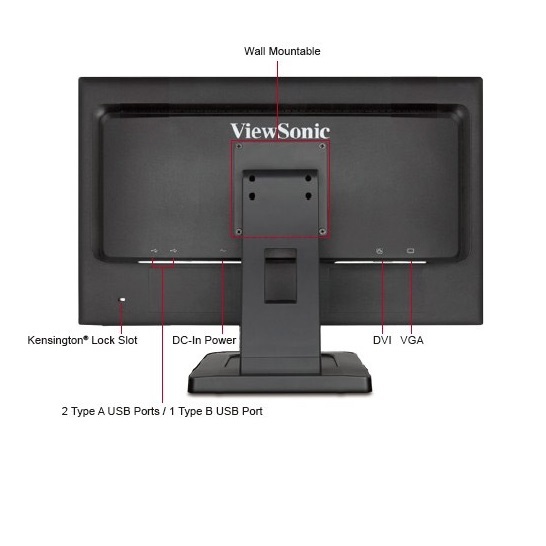 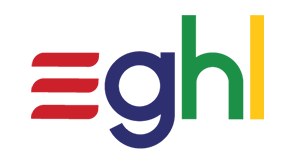 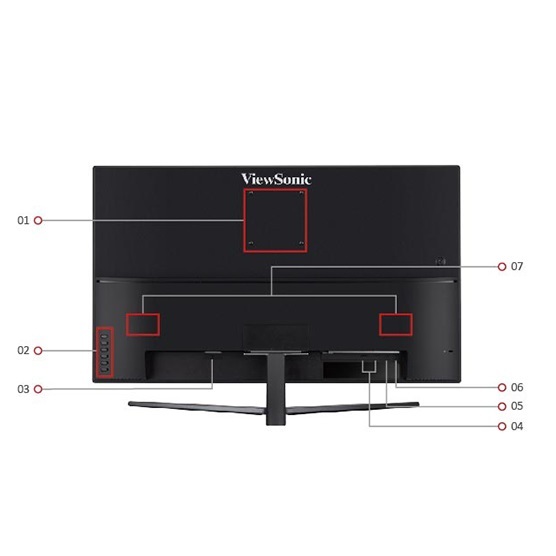 It is easy to use and compatible with most systems with a VGA or HDMI interface. 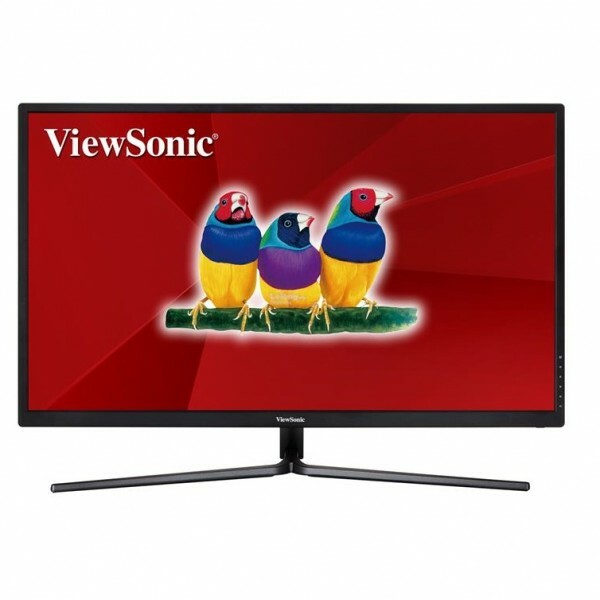 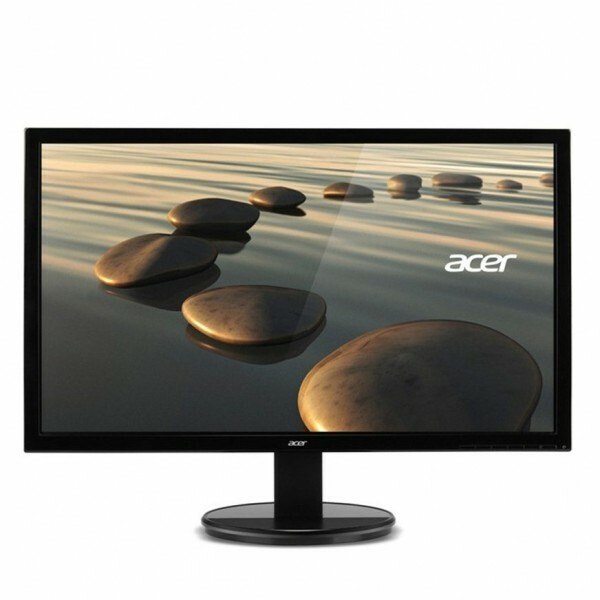 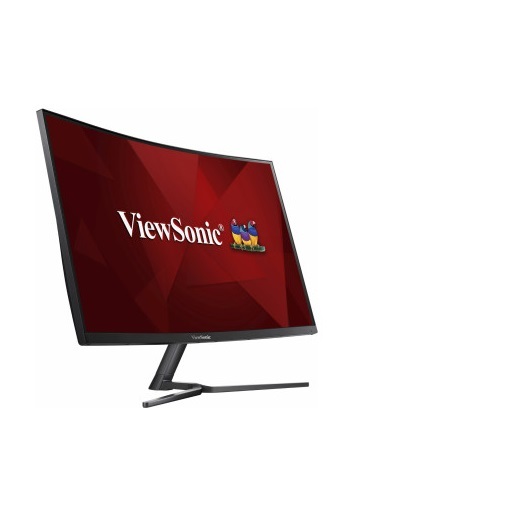 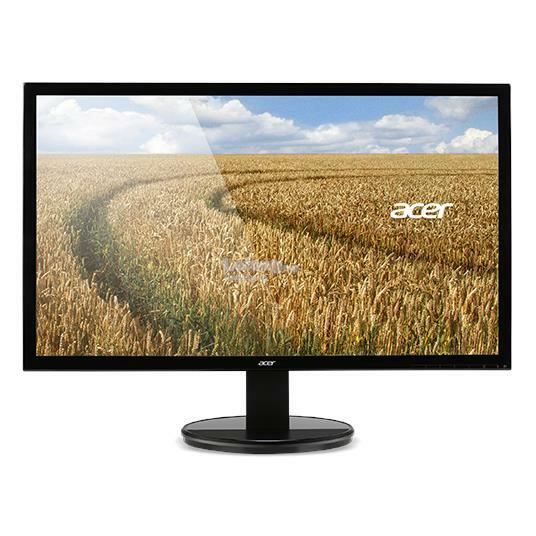 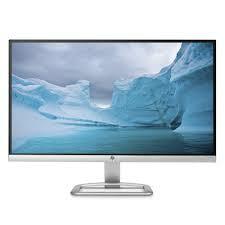 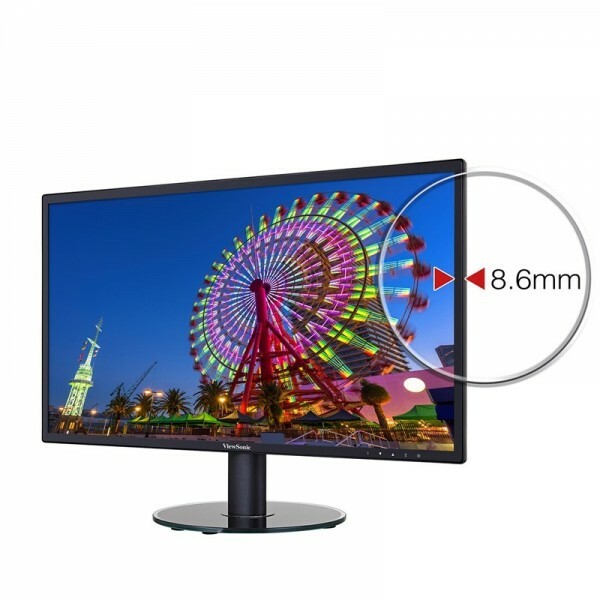 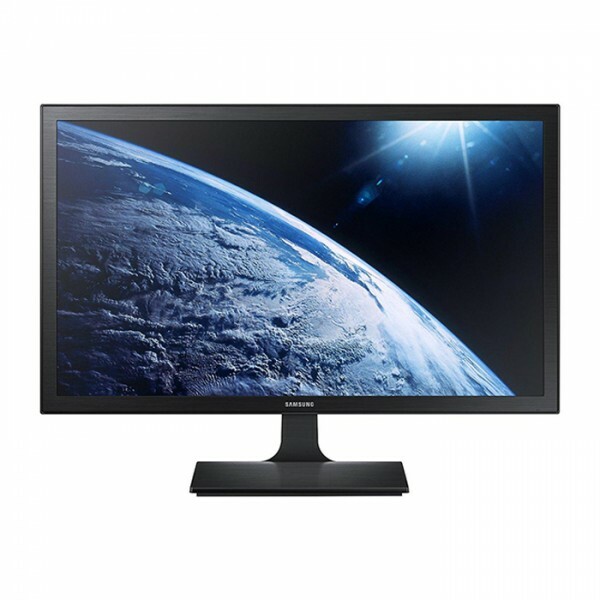 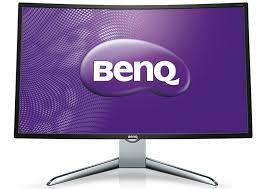 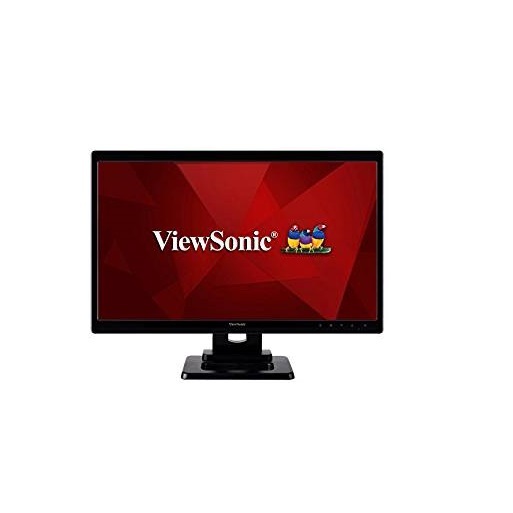 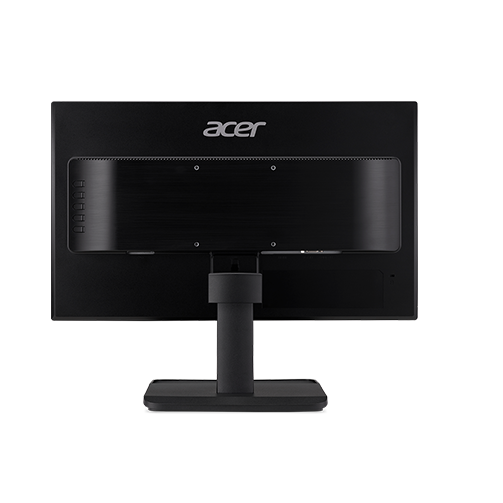 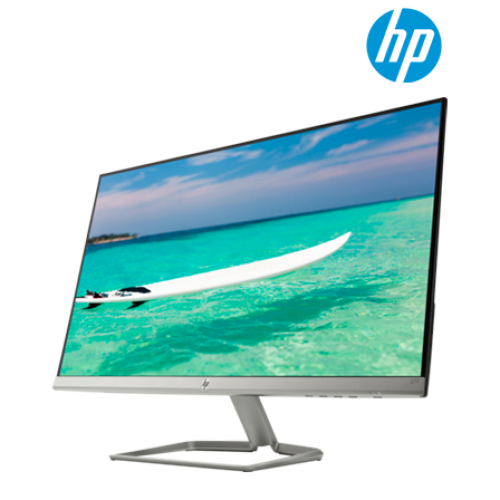 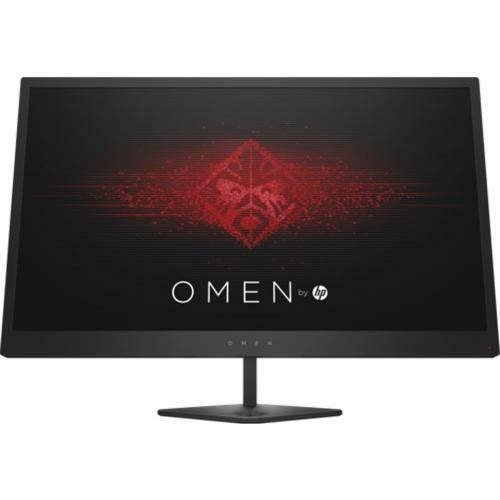 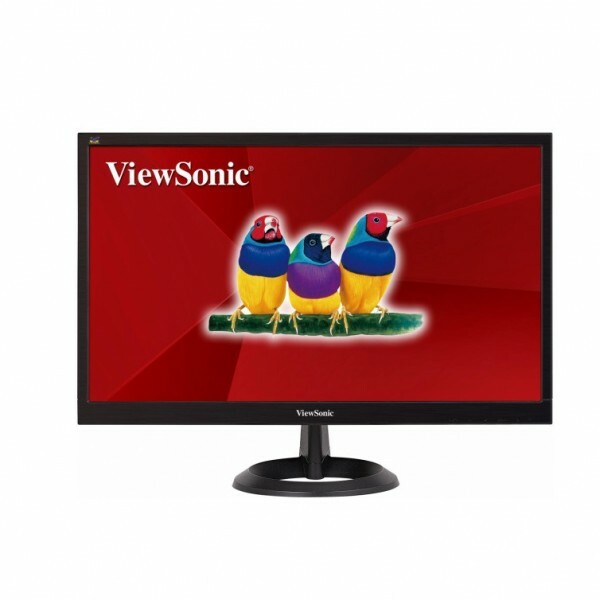 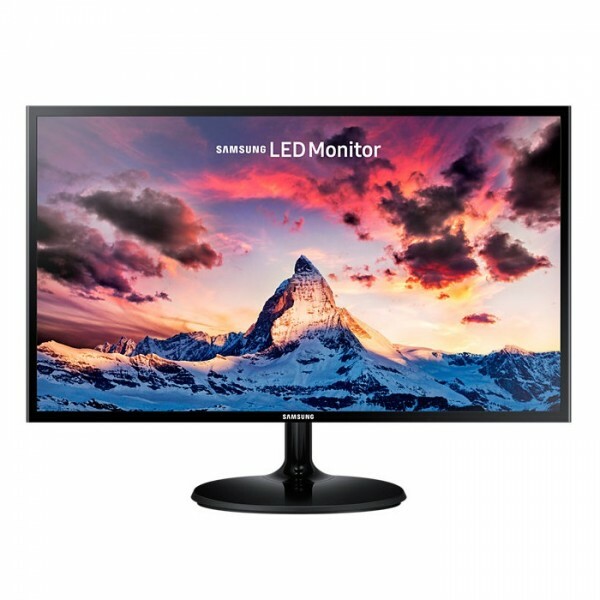 Its visual clarity is superb, with a resolution of 1920 x 1080 and a 3M:1 dynamic contrast. 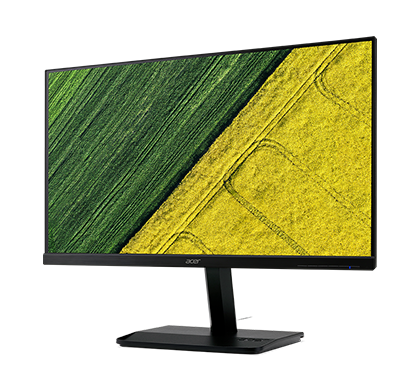 Beyond an excellent display, a good user experience is another main offering, with its non-glossy screen and friendly cable management design.